Are you going through a battle in your life right now? You have been trusting the Lord for a breakthrough in your life, marriage , career or for a loved one? 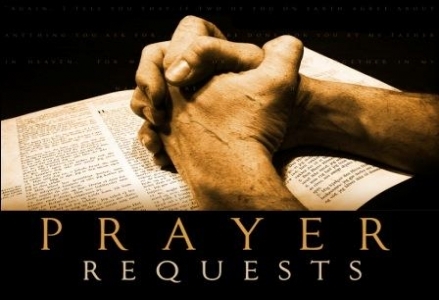 Or do you have an urgent prayer request, please complete the form below. Our trusted prayer warriors are waiting to intercede and partner with you in prayer. If you have a testimony that you would like to share with us and all our readers, please feel free you submit it here. We shall post it on the testimony and motivational page.